Compare to Uline S-495 and Save! 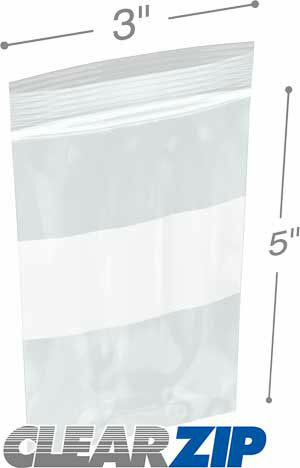 Our 3" x 5" 4 Mil White Block Clearzip® Lock Top Bags are heavy duty plastic zipper bags that feature a white block area for organizing, packaging, and storage items. 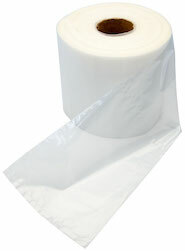 The white block area on these 4 mil 3x5 plastic zip bags accepts rubber stamp, marker, grease pen, or ballpoint pen. 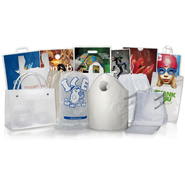 3 inch by 5 inch 4 mil white block zip locking bags are made from low density polyethylene and can be recycled. 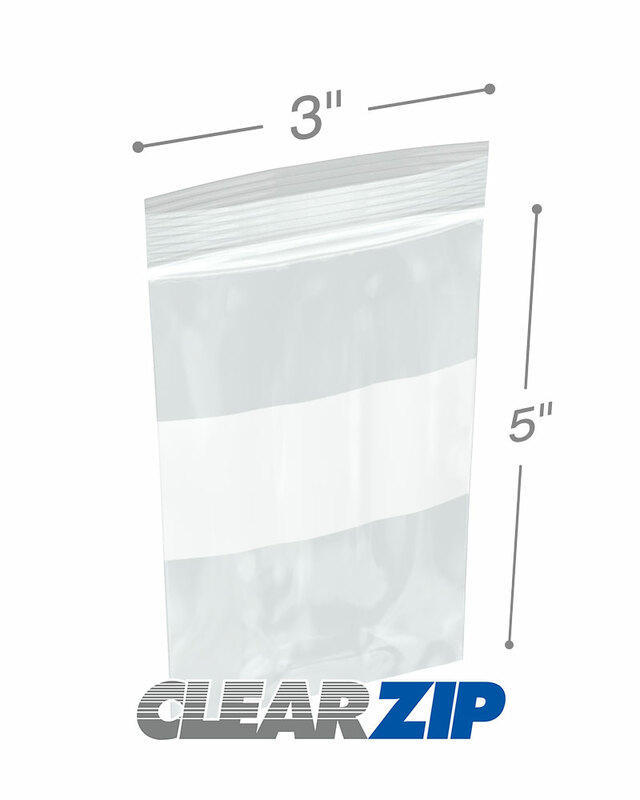 These 4 mil white block ClearZip bags feature impressive clarity and make storage and organization simple for industrial, food service and healthcare applications. White Block Clearzip® Lock Top Bags bags are reclosable and resealable and meet FDA/USDA requirements for use in food packaging and storage applications.